Battle Shaker Missile perfectly mixes and delivers your favorite powdered supplements to give you explosive workouts. Be careful though, the authorities may accuse you of possessing a nuclear warhead! 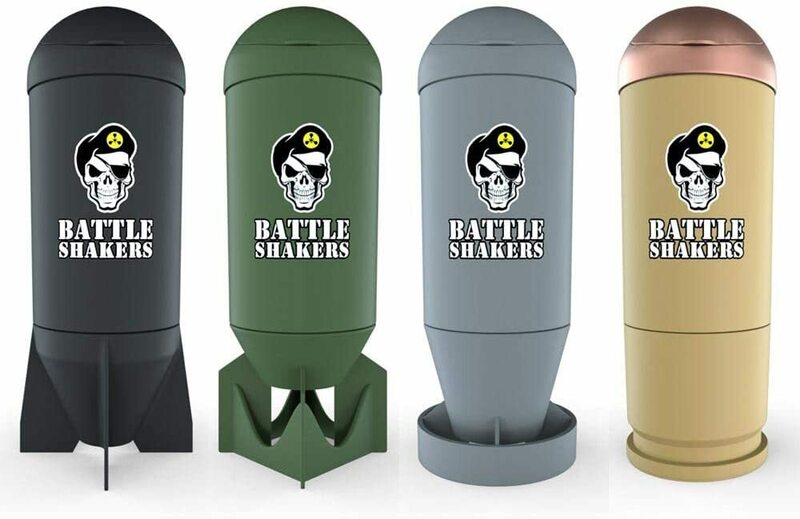 With its patented design and full functionality, Battle Shaker Missile is constructed of the highest quality plastic resins to endure even the most treacherous battlefields.